For fast, secure and reliable Bolt Hosting, look no further than BUYhttp for all your web hosting related needs. We’ll even install Bolt for you! We’ll move the existing Bolt site! Softaculous auto-installer – Install Bolt in just a few clicks. GD support – Needed for many Bolt plugins. Zend and Ioncube support – Needed for some Bolt plugins. 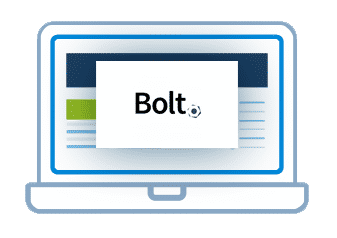 Bolt is a tool for Content Management, which strives to be as simple and straightforward as possible. It is quick to set up, easy to configure, uses elegant templates, and above all: It’s a joy to use. 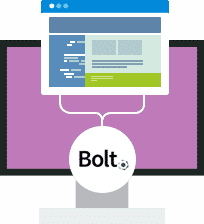 Bolt is created using modern open source libraries, and is best suited to build sites in HTML5 with modern markup. From a technical perspective: Bolt is written in PHP, and uses either SQLite, MySQL or PostgreSQL as a database. It’s built upon the Silex framework together with a number of Symfony components and other libraries. Bolt is released under the open source MIT-license..